CHICAGO, Illinois — Syndigo, a portfolio company of The Jordan Company (“TJC”), today announced the release of expanded capabilities for the Content Experience Hub. The Content Experience Hub (CXH) is a fully integrated content management platform that provides brands, distributors and retailers the ability to create, collect, manage, enrich, audit, verify, syndicate and analyze their product content across trading partners. Today’s release enables Syndigo clients to incorporate Enhanced Content, such as rich media, digital assets and deep nutrition information into CXH, and publish that content onto their product pages within retailer eCommerce sites. Combining Enhanced Content with Core Marketing Content and detailed GDSN product information creates a powerful single solution that drives more efficient processes between trading partners and improves the speed and quality of product content shared across supply chain, in-store and eCommerce properties. 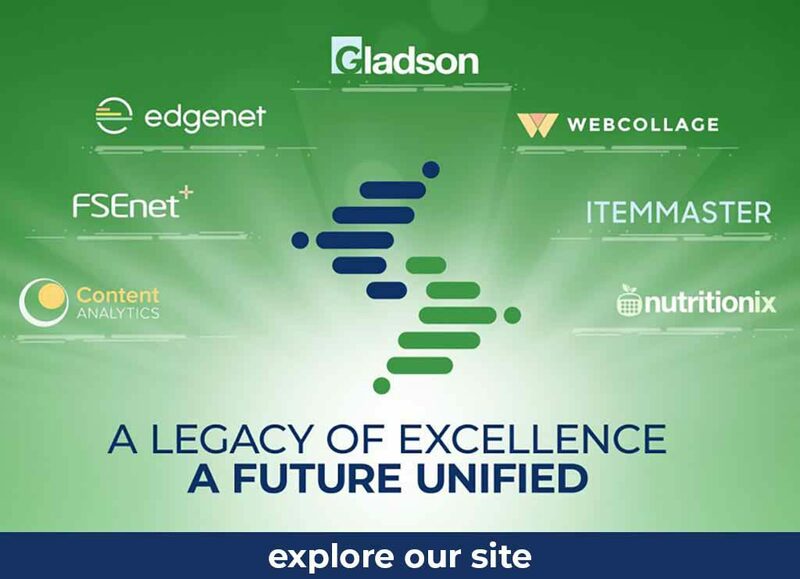 Nearly half of Syndigo’s clients are already leveraging the CXH platform to syndicate the entirety of their product content library across a network of more than 1,400 global recipients, while distributors, retailers and eCommerce platforms can tap into a network of more than 7,500 suppliers to access verified GDSN, Core and Enhanced digital product content. This content includes product images, weights and dimensions, ingredients, allergens, deep nutritional claims, creative/advertising content and digital rich media. With CXH, all trading partners have near real-time access to accurate, complete and quality product information.